Our chef Leif makes the tastiest eatables! 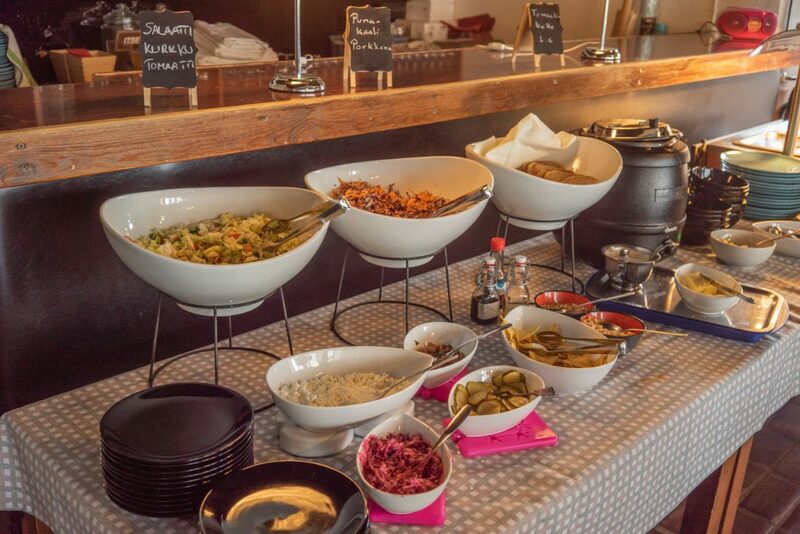 Lunch includes: Salad table with bread, soup and main course, dessert, for drinks water, spiced water and kvass. All food is lactose free. Lunch available also as take away!